Bio Balance Argan Oil Instant Relief Hand&Nail Balm is specially formulated to repair and soothe very dry and chapped hands, while providing intensive moisturization for soft and supple skin. Helps to reduce hang nails, promote nail growth and keep cuticles soft and pliant. Repairs and softens dry and chapped hands. 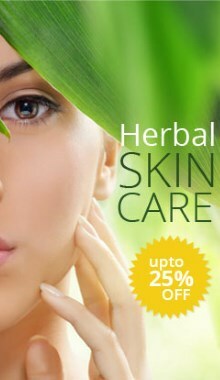 Hydrates dry and rough skin. Whitens age spots, freckles and brown spots on hands. How to use: Apply two to three times a day as necessary.